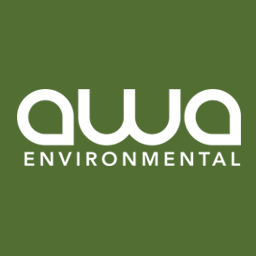 Awa Environmental is a New Zealand owned professional service provider with expertise in engineering, water, geospatial analysis and hydrological modelling. We use these capabilities to support both public and private sector clients with flood risk assessment, catchment planning, water sensitive design and the design and delivery of three waters infrastructure including municipal scale pipe networks and pump stations. 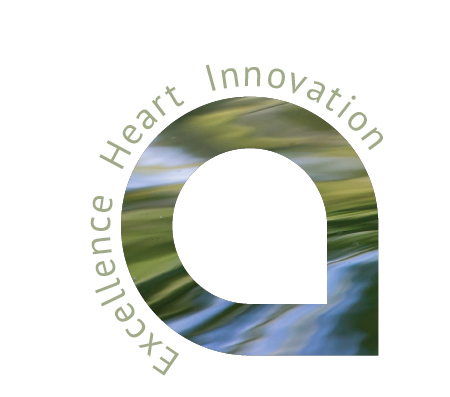 We also provide strategic consulting services to support commercialisation of innovation. Other strategic offerings include support with asset planning and management services including business case development and long term planning. Driven by a commitment to innovation and best for client outcomes, we strive to offer a customised and fit for purpose service with no surprises. 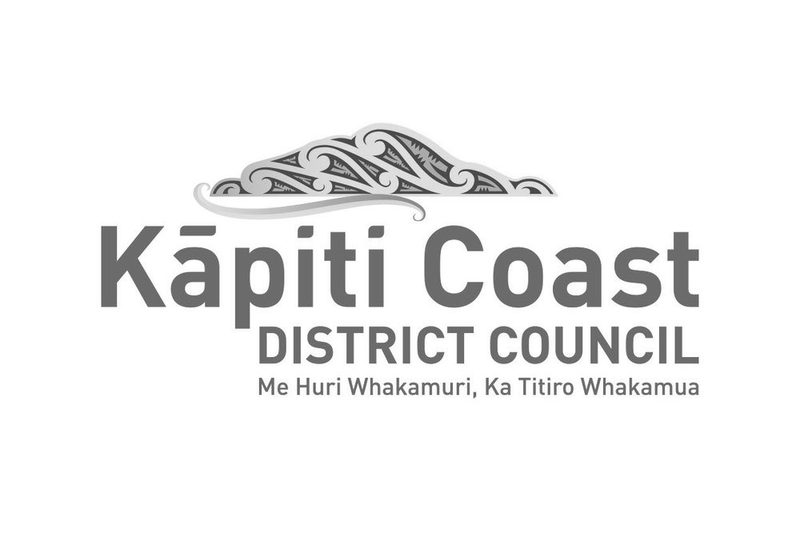 View some projects we have undertaken for numerous city councils, private organisations and both residential and commercial property developments. "Awa’s Strategic Consulting team secured the significant initial research funding that allowed for the increased investor monies to flow into the project. Since this time they have led the development of the new company structure through design, manufacturing and now into sales. Awa have provided business, financial and project management services to TASKA over the last 3 years, assisting us in taking the step from an emerging to a fully-fledged business with employees based in Wellington and Christchurch and taking orders from American and other overseas clinicians. It has been a huge step and the expertise, dedication and support from Awa has been instrumental in making it possible." Our industry experience in numerous projects allows us to provide a suite of end-to-end services to complement and extend the hydraulic modelling of a project.